THE BEST XC SUSPENSION FORK IN THE WORLD. 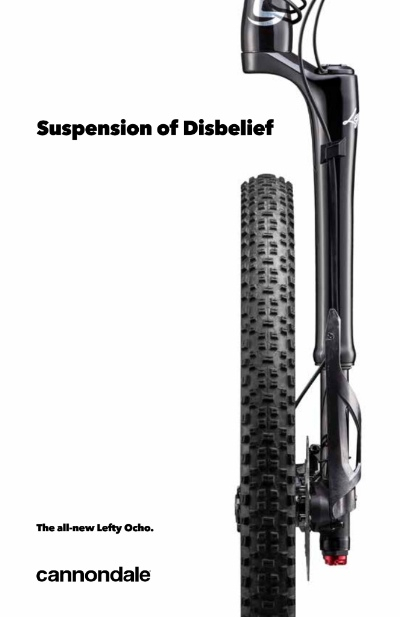 The incredibly smooth suspension action that results from the lowest friction of any fork structure out there. The climb-crushing speed that results from having one of the lightest suspension forks in the world. The line-owning precision that results from having best-in-class overall stiffness, tuned for maximum control. And the confidence that results from knowing you’re on the most advanced, ground-breaking, preconceived-notion-destroying, XC-race-winning fork ever created. They’re the kind of results that result in…well…real results.